I’ve been racking my brain trying to think of an Independence Day themed activity for my two year old daughter. 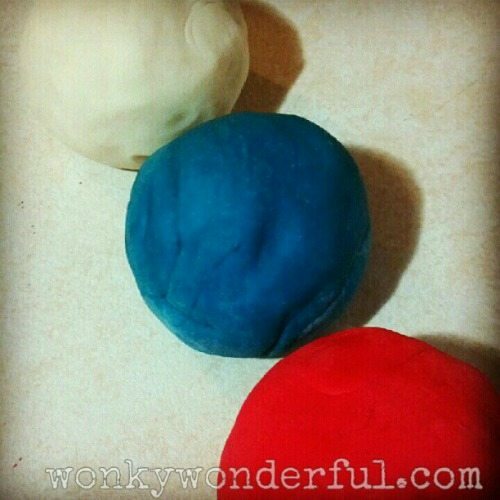 Since I needed to make a fresh batch of playdough anyway, I decided to color it Red, White and Blue … Patriotic Playdough. 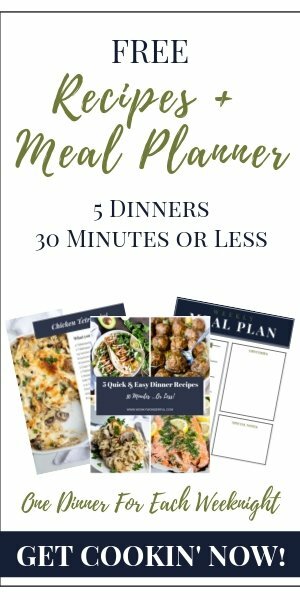 I used a recipe that was given to me by a teacher friend. This method produces a smooth dough with a great elastic consistency. There are countless homemade playdough recipes on the internet, I have decided to add one more to that list. These measurements will make a dough ball the size of a large grapefruit. Mix all the ingredients together until smooth.Cook on low using a nonstick pan.Continue to stir and cook until dough is no longer sticky. (approximately 5-10 minutes)Remove from pan, let cool and Start Playing! There you have it! 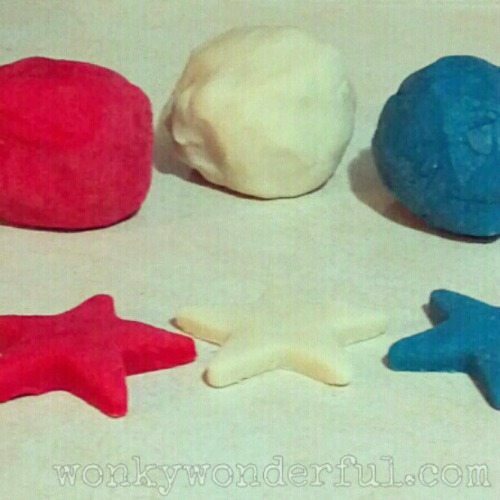 Quick and simple homemade Playdough, and you know there are no added chemicals or harmful ingredients.I hope you and your little ones enjoy!What is your favorite toddler friendly Fourth of July craft? I’d love to hear any suggestions. « 4 Ingredient Peanut Butter-Chocolate Chip Cookies!